It’s a sad day for love in Hollywood. 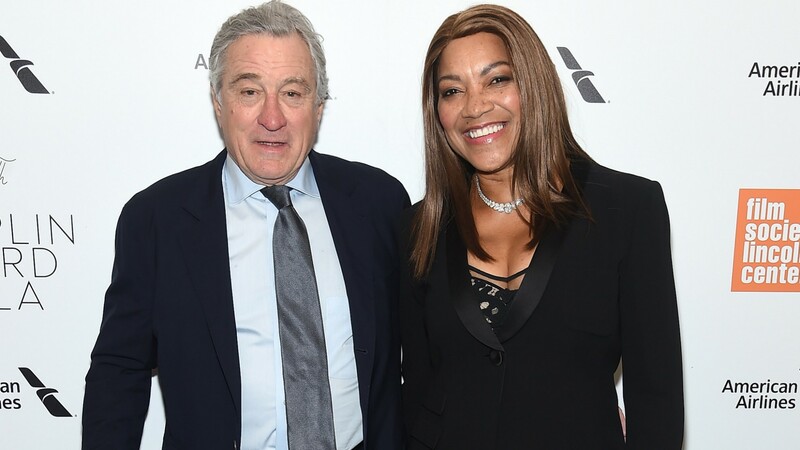 After 30 years together — more than 20 of which were spent in marriage — venerated actor Robert De Niro and wife Grace Hightower have reportedly decided to call it quits. Per Page Six, the pair is expected to publicly announce their split in the coming weeks. The couple, who met in 1987 when she was working at the famed London eatery Mr Chow, waited nearly a decade before getting hitched in 1997. During their three decades together, they welcomed two children: son Elliot, 20, and daughter Helen Grace, 6. In 1999, De Niro and Hightower hit a rough patch, with De Niro going so far as to file for divorce. Things reportedly got heated as De Niro and Hightower entered into a custody battle over Elliot — Hightower reportedly claimed De Niro had serious substance abuse issues, and De Niro pointed to Hightower’s violent temper as a problem. Ultimately, they worked through their issues and called off the divorce proceedings. In 2004, they had a vow renewal to reaffirm their commitment to one another. The star-studded ceremony at the Oscar-winning actor’s Ulster County farm in the Catskills included high-profile pals like Martin Scorsese, Ben Stiller, Tom Brokaw and Meryl Streep. De Niro and Hightower were last spotted on the red carpet in June when the couple attended the 72nd Annual Tony Awards in New York City. As recently as Nov. 19, though, National Urban League President and CEO Marc Morial posted photos of the pair (albeit not in a photo together) after running into them. Although a rep for De Niro hasn’t yet responded to People’s request for a comment, a source close to the pair reportedly confirmed to People that De Niro and Hightower are indeed living apart. “Sometimes things don’t work out the way you hope or want them to,” they said.